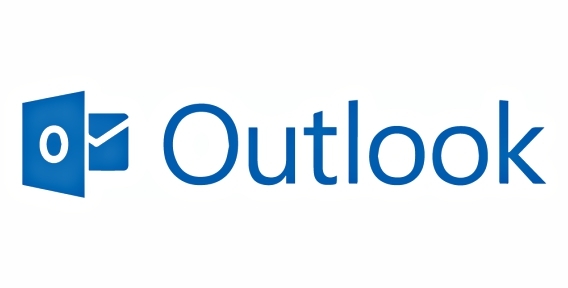 Microsoft Outlook is an email application, calendar, task manager, contact manager, note taking, and journal service from Microsoft that available as a part of the Microsoft Office suite. Nowadays, most of people rely on Microsoft Outlook to manage email, daily tasks, set schedule meetings, and more. Here’s a good news for everyone. Tip and Trick have compiled a list of useful keyboard shortcuts that will help improve productivity and speed up work task around Microsoft Outlook. Note: The shortcuts in this article refer to the US keyboard layout. Ctrl+C or Ctrl+Insert : Copy NOTE: Ctrl+Insert is not available in the Reading pane.